The man in charge of our Good Friday game will be . . . . This is Scott’s first year as a Football League Referee having spent last season refereeing in the National League. 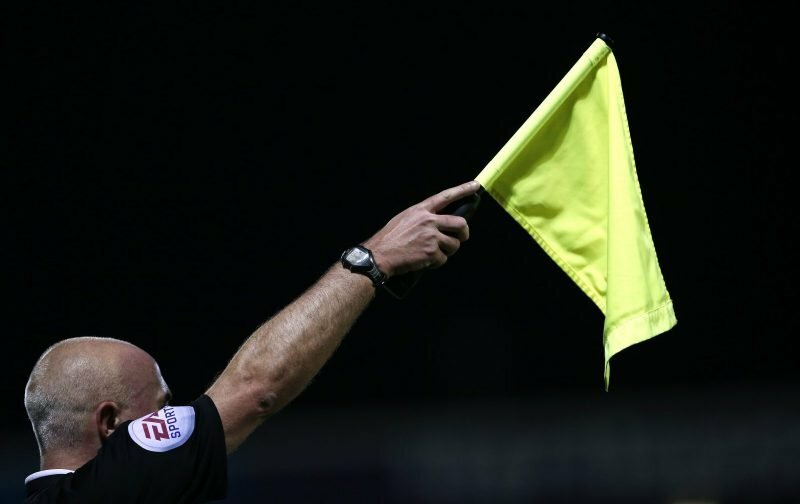 Scott has already officiated at two Millers games this season the first time being at the New York Stadium in our five-one win over Walsall when Lee Frecklington got a hat-trick with Jon Taylor scoring the other two. In November Scott was in the middle for our FA Cup game at Gresty Road. Despite Will Vaulks putting Rotherham in front on twenty-one minutes, second half goals from Brad Walker and Callum Ainley saw League Two Crewe through to the next round where they took Blackburn Rovers to a replay before bowing out of the competition. Sean Cummings, Ryan Williams and Kieffer Moore saw yellow for the Millers that day. Running the line tomorrow afternoon at the New York Stadium will be . . . .